At Choice Moving Company in Fort Collins, we understand how challenging planning a move can be. Relocating to a new city or neighborhood can leave you feeling disoriented and uneasy, but time will often help you overcome the initial shock of living in a new space. Whether you’re moving to relocate for a job or you’re moving to a brand new city just because, properly preparing for your move can make all the difference when it comes time to load up the moving truck. 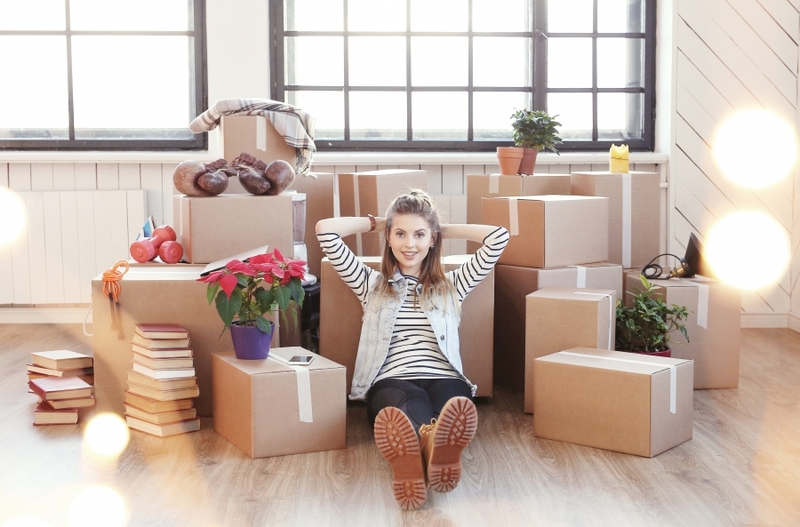 Once you make it to your new home, you may feel overwhelmed by the number of boxes that will need to be unpacked. 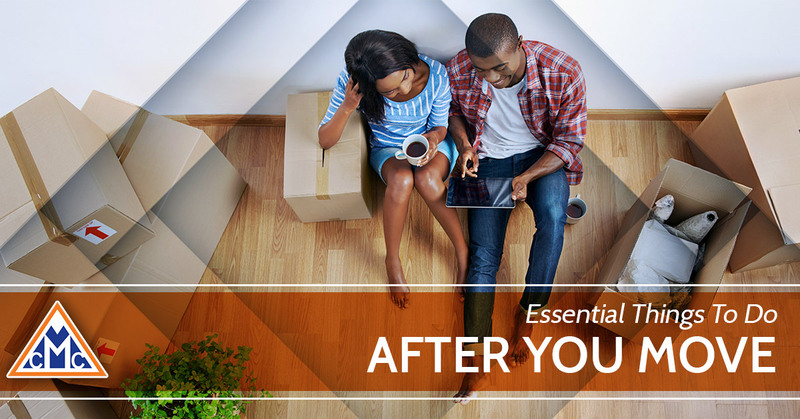 In this blog, we’re going to go over some essential things to do after you move to make the unpacking process easier to deal with. As always, if you need a professional and friendly moving service in Northern Colorado, reach out to our team today. We specialize in residential and commercial moving, and we can help your belongings get to your new location safely. Unless you’ve hired a reputable moving company like Choice Moving Company to assist you with your move, you may want to inspect all of your moving boxes upon reaching your new residence. If you’ve hired movers, be sure to inspect each moving box to ensure there are no signs of damage. If you do open up boxes with broken or damaged goods, make sure you jot this down in a damaged inventory list. This will come in handy when you contact the moving company to resolve any issues. At Choice Moving Company, our team of professional movers is completely dedicated to your satisfaction. We train all of our movers to treat your property as if it was their own, and our moving team is licensed and insured to provide you with the best moving services available. If you’re interested in learning more about our Northern Colorado moving company, contact our friendly staff today! If you really want to get a headstart on your move, take some time to organize a post-move plan. Are there specific boxes that you will want to open before others? If so, make sure you clearly mark each box with the room they should go to, and any important items in them. This will also be helpful to the professional moving staff you hire, since they will easily be able to delegate which boxes go where. Many new homeowners also pack an “essentials” suitcase with must-have items like toiletries, clothes, snacks, bedding, and pet food. Walk to your local post office and fill out a change of address card. Use the USPS website to change your address online. No matter where you end up moving, you’ll need to set up your utilities so you have heating and electricity the day you move into your new space. Depending on where you are relocating, your current internet, cable, and electricity provider may not service your new neighborhood. If you’ve discovered that you can’t simply transfer your current account to your new home, you may have to start looking for other local services. Many cities offer garbage pickup, water services, and recycling services, and if you move to a neighborhood with an HOA (homeowners’ association), you can always reach out to them for more information. If you’re wondering what these three requirements mean, we’re here to clear things up for you. In order to write-off your moving costs, the reason for your move must be closely related to a new job. Your move must occur within one year from the date you started working at your new employer, and if you fail to move during that time, you will not be able to deduct moving expenses from your taxes. If you’re interested in learning more about our moving services or you have any questions, feel free to contact us today!